Dr. Yinduo Ji is a Professor	at University of Minnesota. Dr. Yinduo Ji completed his Ph.D. in Medical Microbiology and Immunology in 1993 from China Academy of Preventive Medicine (current Chinese Center for Disease Control and Prevention), Beijing, China. Dr. Yinduo Ji has bagged many honors and awards. He has published many articles in peer-reviewed journals. Dr. Yinduo Ji is associated with various professional and scientific Societies like American Society for Microbiology and American Association for the Advancement of Science. 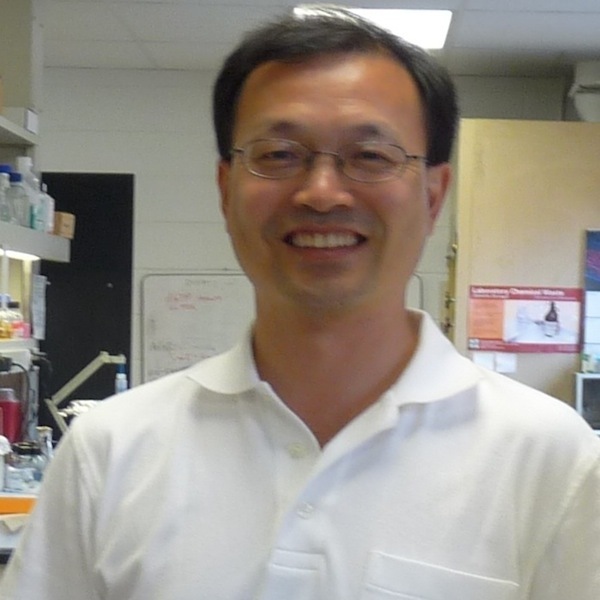 Dr. Ji's laboratory is interested in the functional genomics and molecular pathogenesis of a serious human and animal pathogen, Staphylococcus aureus, and antibacterial drug discovery. Specifically, we focus on different two-component signal transduction regulatory systems and several functional unknown essential proteins. Current efforts include determination of function of critical unknown genes and regulons for bacterial growth, multidrug resistance and pathogenesis, and identification of host cell signaling pathways associated with pathogenicity during host-pathogen interaction. These efforts will provide new insight into the molecular and cellular mechanisms of pathogenicity, as well as may deliver unexploited targets for developing potent preventive and/or therapeutic agents against this life-threatening pathogen, including MSSA and MRSA, and benefit public health. In addition, we are actively involved in the identification of novel antibacterial agents by screening chemical compound library. Molecular genetic, antisense RNA, advanced next-generation RNA-seq and ChIP-seq technologies, genomics, proteomics, cell culture, bioluminescence assays, immunochemical, and sophisticated imaging methods are used in these studies.